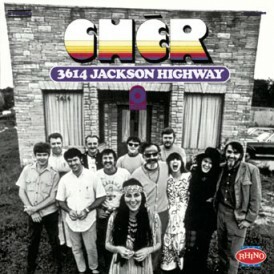 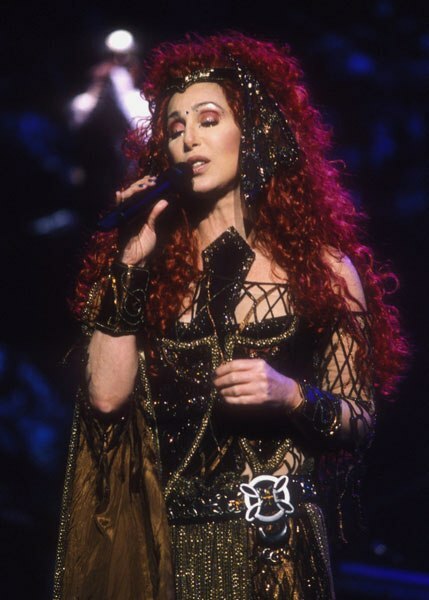 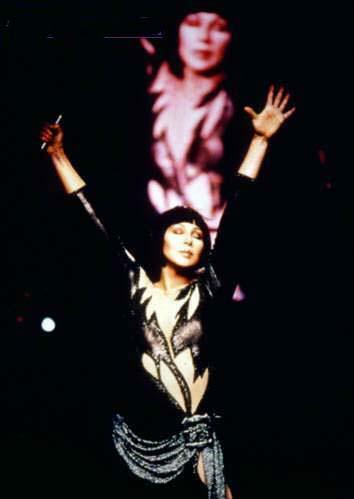 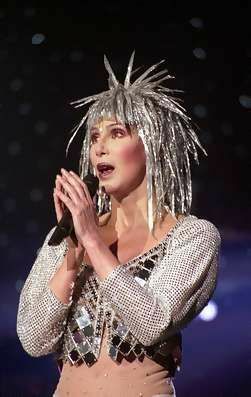 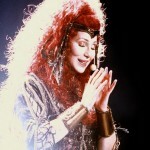 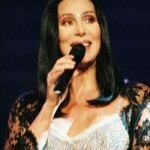 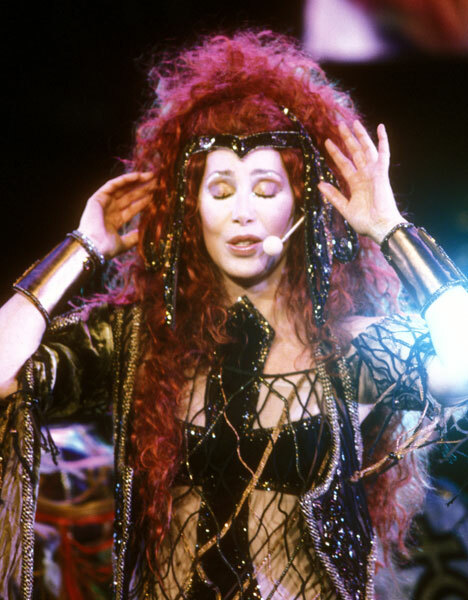 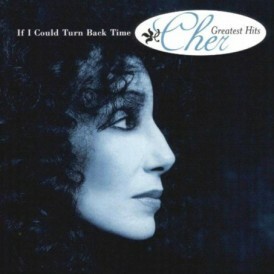 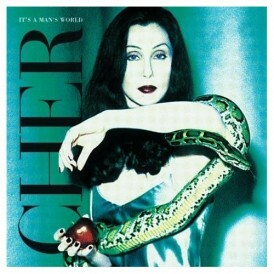 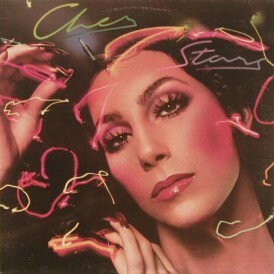 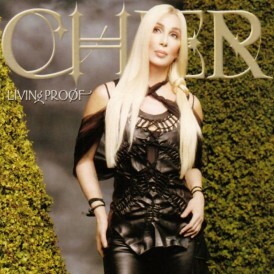 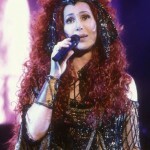 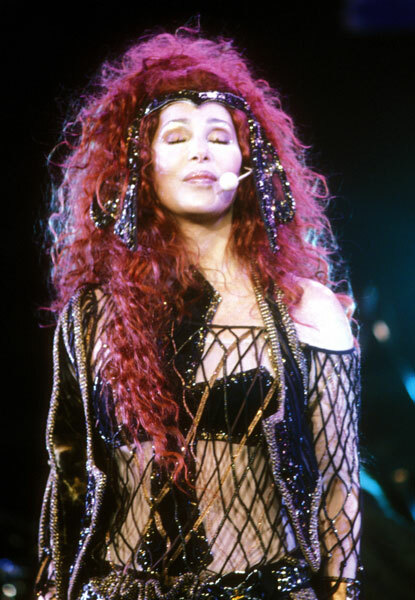 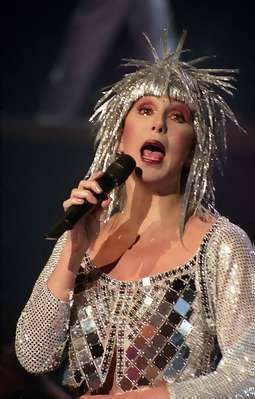 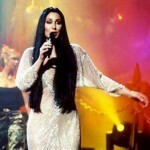 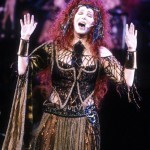 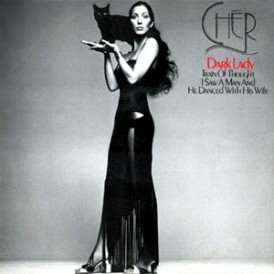 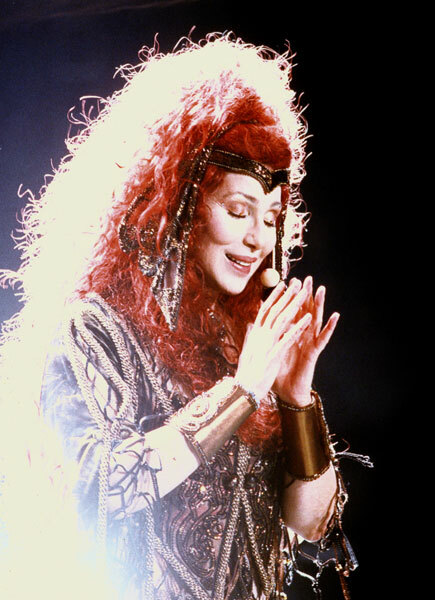 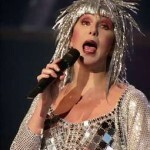 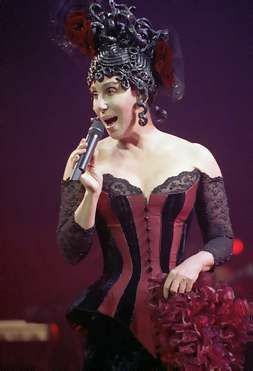 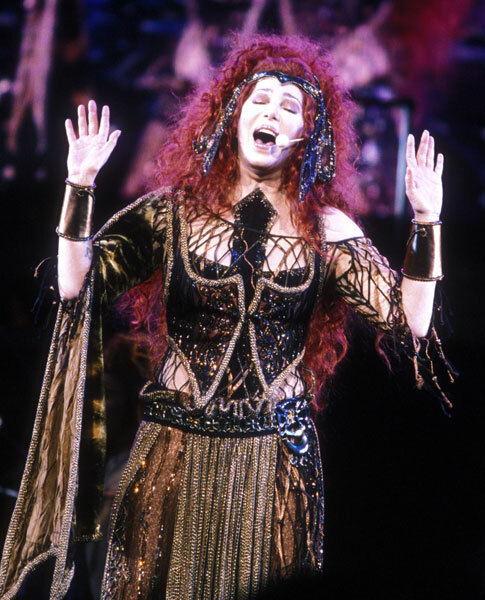 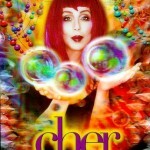 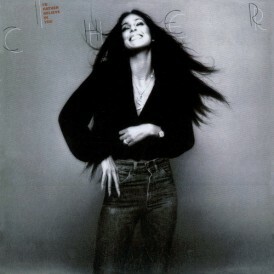 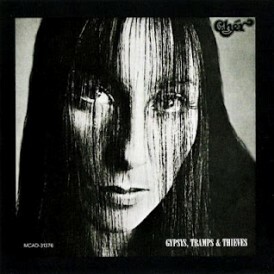 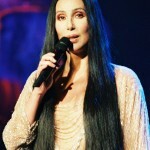 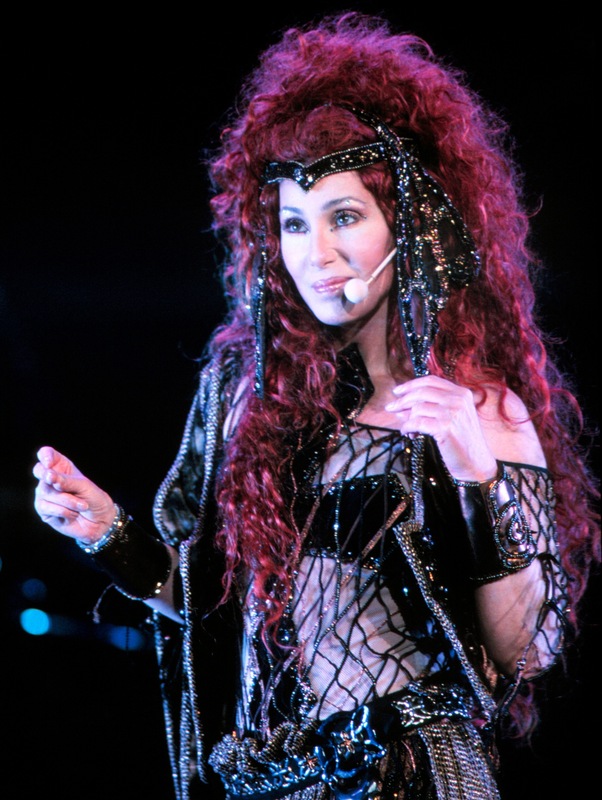 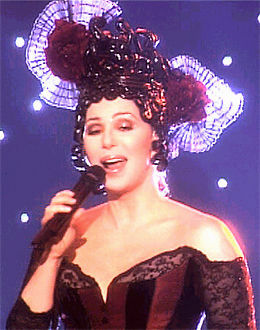 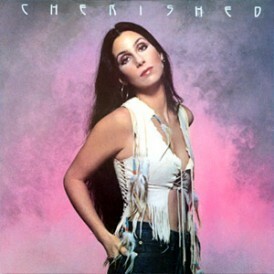 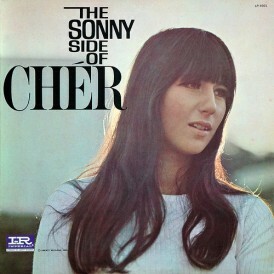 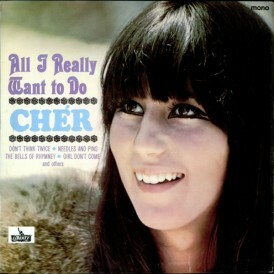 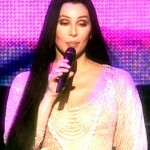 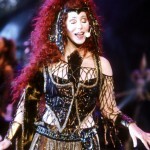 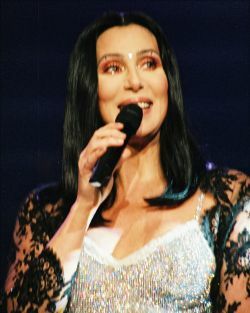 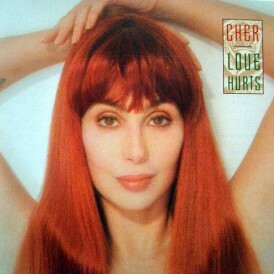 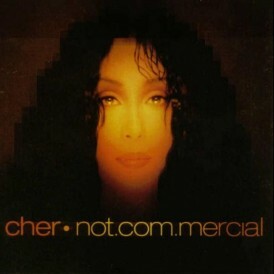 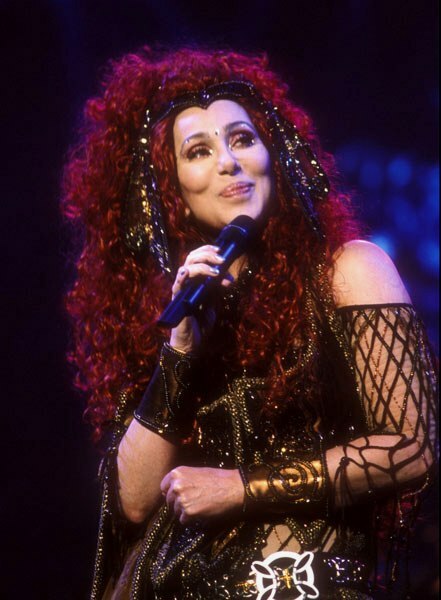 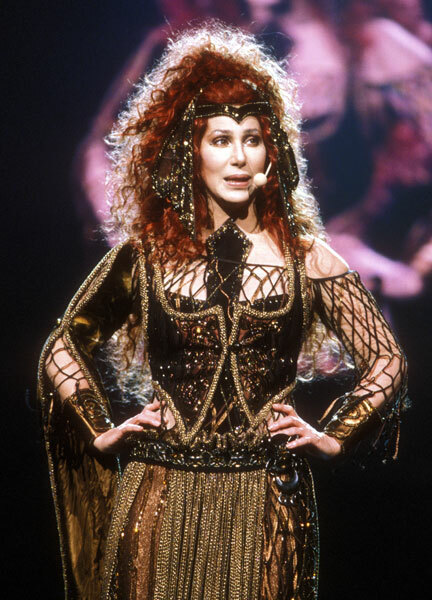 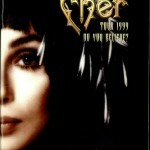 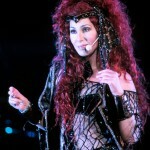 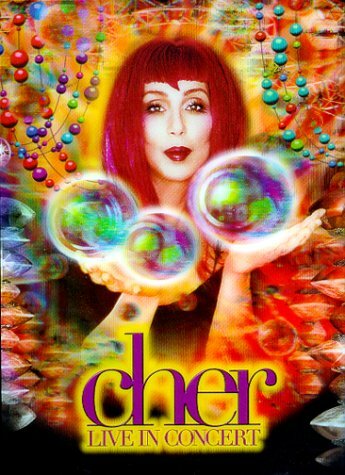 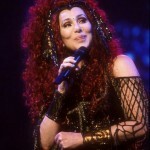 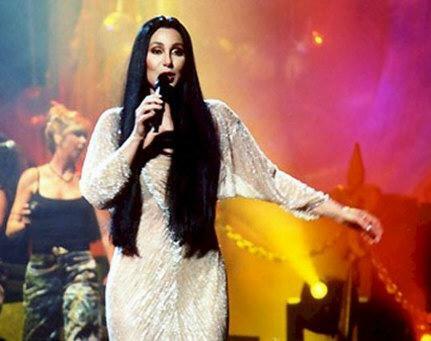 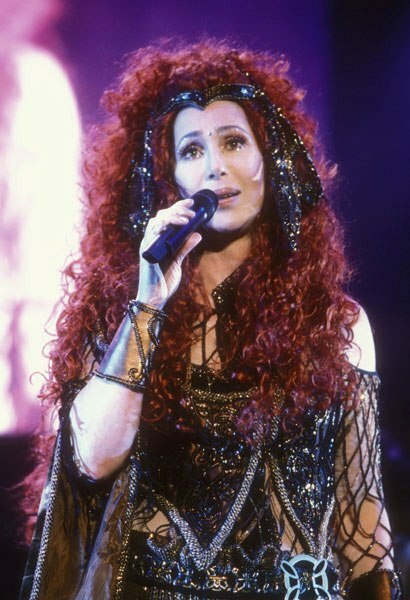 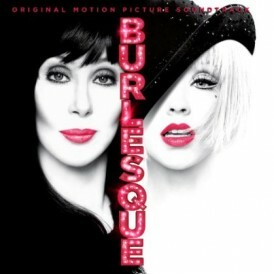 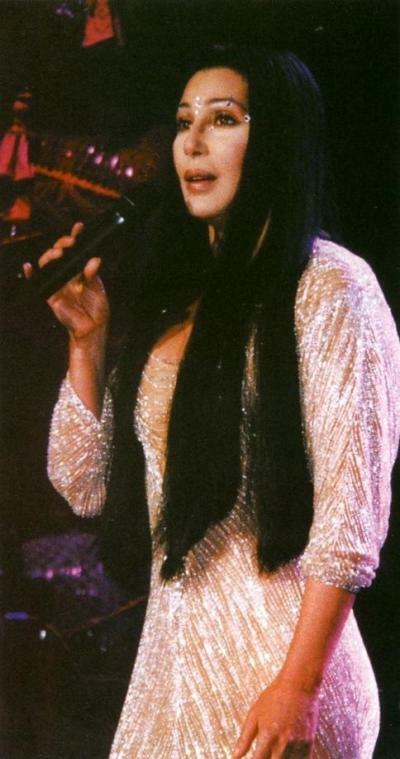 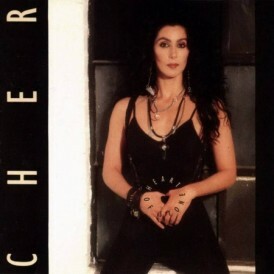 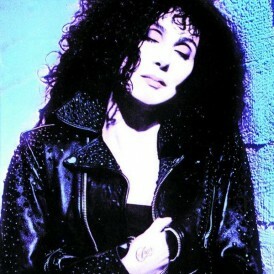 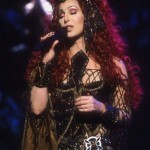 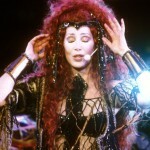 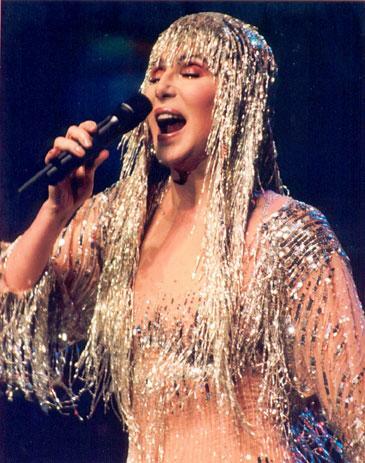 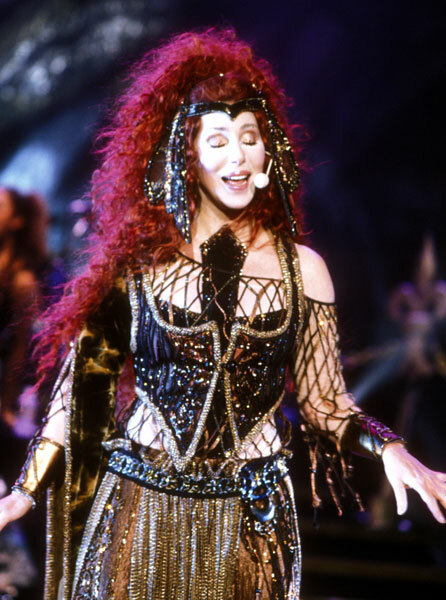 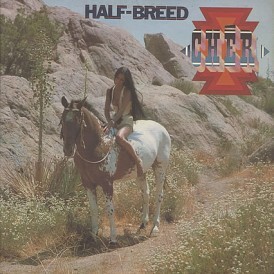 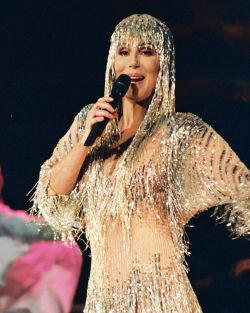 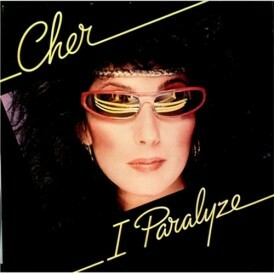 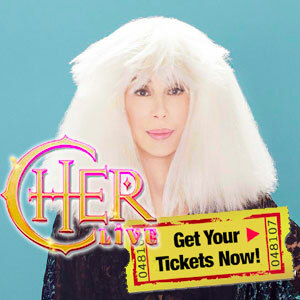 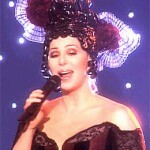 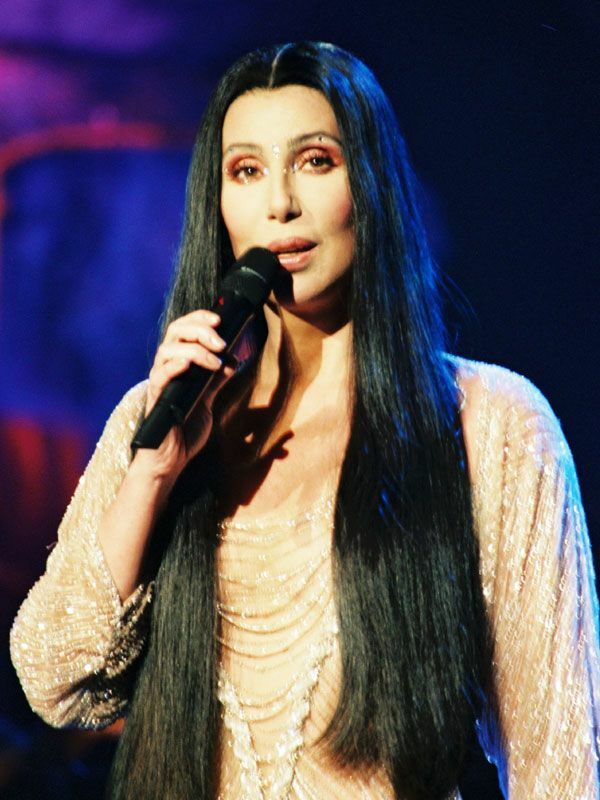 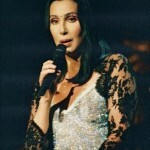 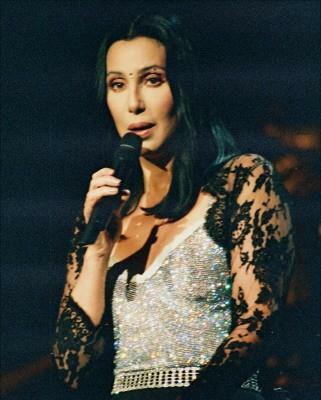 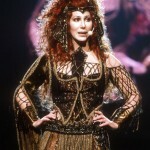 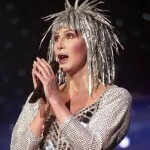 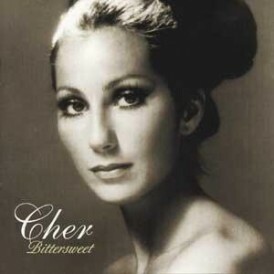 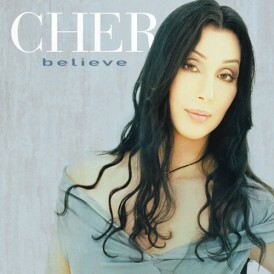 With the mega hit album Believe smashing charts worldwide and Cher’s popularity sky high, Cher embarked on one of her most elaborate tours in decades. 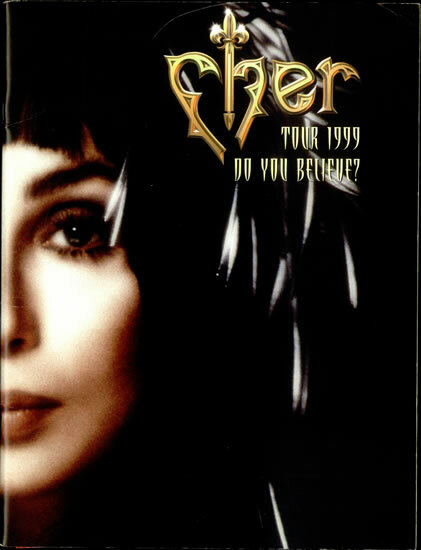 Kicking off in Phoenix, June 16th 1999 the “Do You Believe?” Tour was commercially a huge success selling out in hundreds of venues around the world. 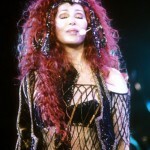 Opening acts included Cyndi Lauper and Julio Iglesias, Jr.
October 21, 1999 Glasgow Scotland S.E.C.C.